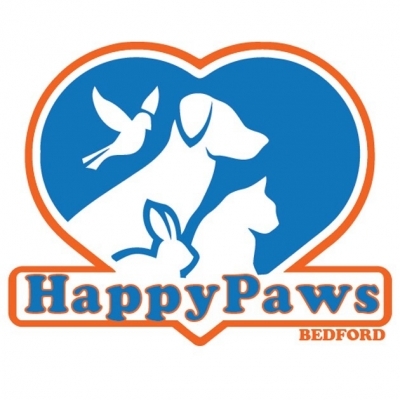 Happy Paws Bedford offer dog walking, cat sitting, pet visits and pet taxi services. We are fully qualified, insured, first aid trained and CRB checked. Customer service and value for money are very important to us but your animals welfare will always be our priority. We pick up and drop off you dogs outside of the hours walking time to ensure you are not paying for an hour but only getting 40mins due to travel. When it comes to pet visits it's not a case of us rushing in and throwing some food down we make sure we spend quality time with the animals as well. We understand that your animals are a core part of your family and we endeavour to provide them with the quality of care that we would expect for our own animals.